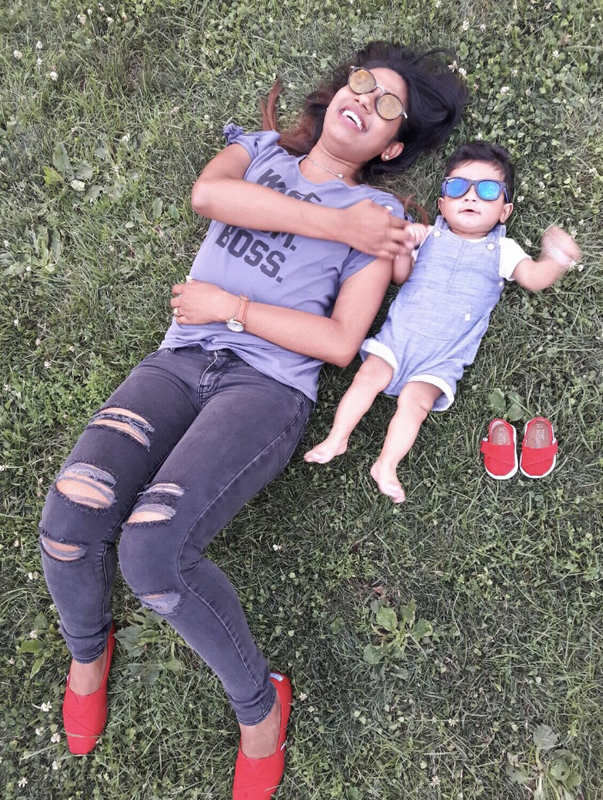 Lalita has one child, Nolan, who is 18 months old. He is a wild child and loves the outdoors. Collecting rocks wherever he goes seems to be a hobby of his. His favorite foods are mac and cheese, avocados, bananas and blueberries. His favorite bedtime book is Pajama Time. Ms. Depaul is pursuing a master's degree in education counseling, with the hope of using her degree and experiences with young children to open up her own preschool. She noticed that children in low-income neighborhoods are often deprived of access to good preschools because of parental financial ability, hence, those children tend to do poorly when they enter school. Her goal is to serve those communities, because, as a Psychology major, she understands the importance of this critical period in young children. Her hobbies are photography, reading, writing, and event planning.